IF you are planning a getaway this autumn, then look no further than this weekend’s Limerick Leader, which has a special pull-out supplement full of ideas and inspiration. The fantastic guide, carried in the broadsheet editions of the Limerick Leader this Thursday and also online, is brought to you by the teams behind 10 of Ireland’s leading local newspapers and websites. 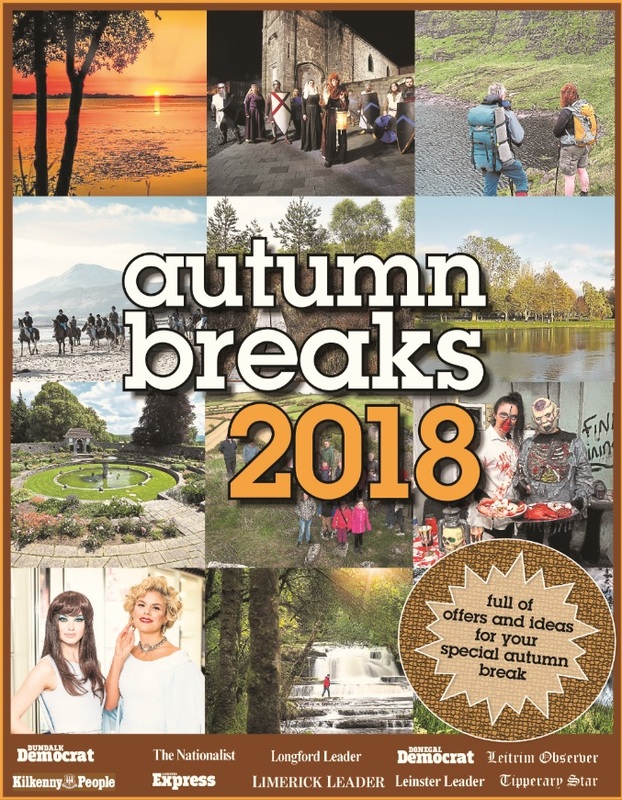 Autumn Breaks 2018 is published free with this weekend’s Limerick Leader and is also available as an e-paper here.